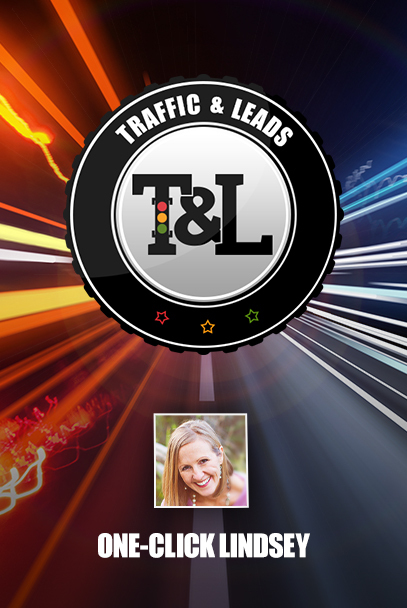 Kevin Donlin is our special guest on today’s episode of Traffic and Leads Podcast. 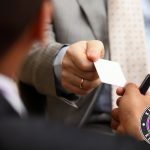 Kevin created Client Cloning Systems to help entrepreneurs and businesses alike get more clients that mirror the best clients they’ve already got. 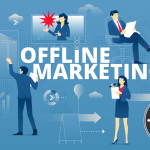 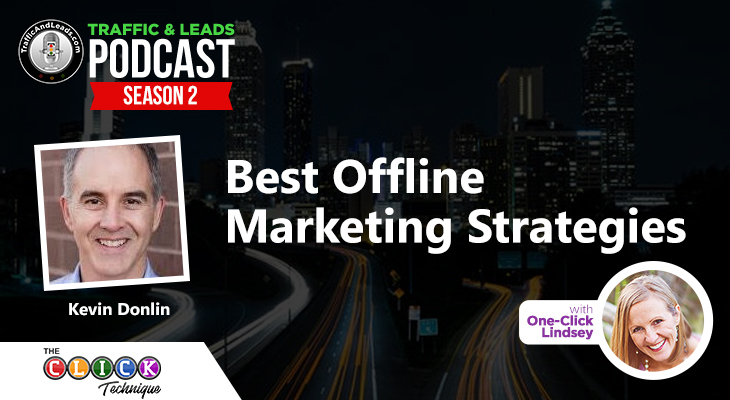 He is an online and offline marketer, and he’s got the best strategies in order to keep you on top of your marketing game.